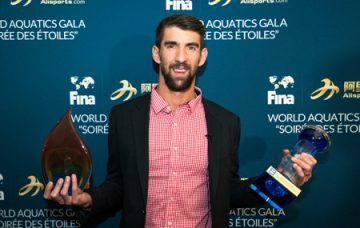 In a spectacular ceremony at the Ceasar’s Hotel in Windsor (CAN), FINA paid today its annual tribute to the best athletes of 2016 during its FINA/Alisports World Aquatics Gala – “Soirée des Etoiles”. 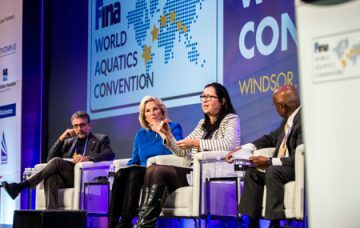 Today’s first session of the Aquatics Conference programme, moderated by FINA Vice-President and IOC Member Sam Ramsamy of South Africa, opened with a “Swimming for all – Swimming for Life” programme update. 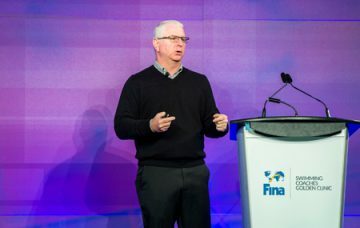 Bob Bowman, the coaching genius behind phenomenal USA swimmer Michael Phelps, opened the Swimming Coaches’ Golden Clinic in Windsor with his insights and specific training drills. 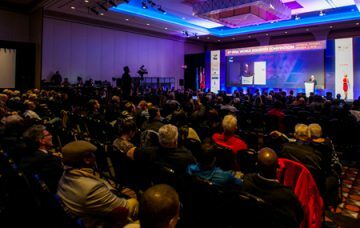 FINA President Julio C. Maglione officially opened this evening the 4th FINA World Aquatics Convention in Windsor, Canada. 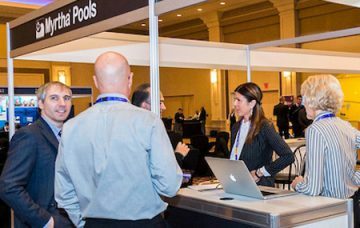 FINA is today delighted to announce an extension of its partnership with Myrtha Pools for a further six years, from 2016 to 2021. 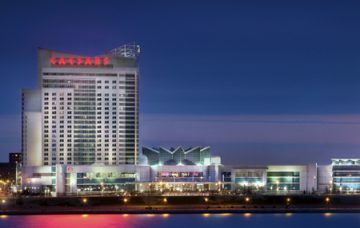 The 4th FINA World Aquatics Convention kicks off tomorrow on Saturday December 3 in Windsor, Canada.